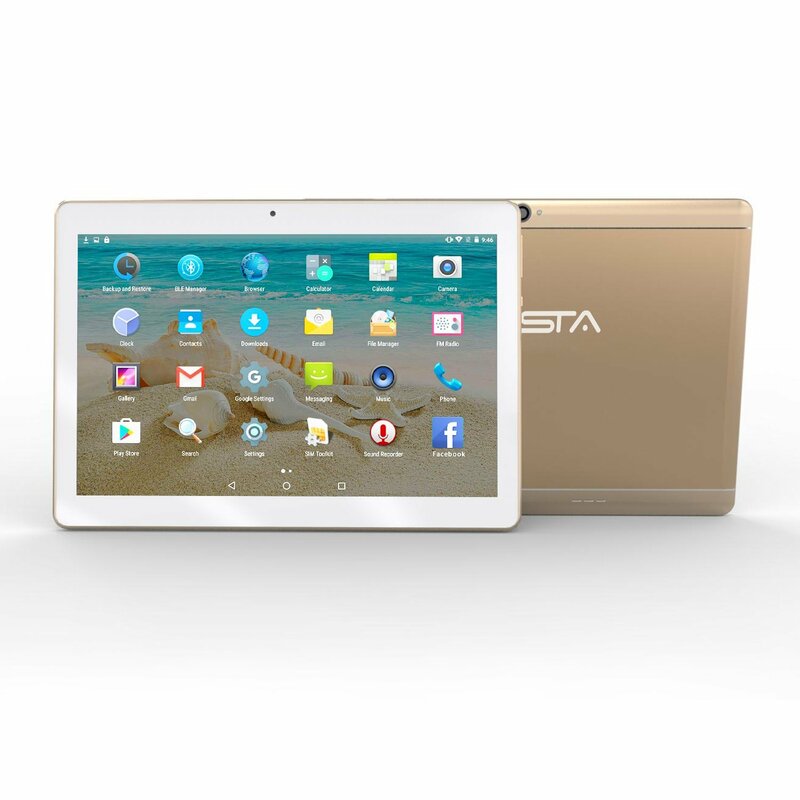 For those who are on the lookout for affordable Android based tablet PCs or phablets, they will do well to look at the tablets and other products brought to the electronics global marketplace by Beista. This China based company has been in the production of Android based latest electronics products at affordable prices. 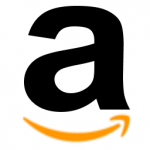 The company has a wide range of electronic products that include smart phones, tablet PCs, phablets and other popular gadgets, in the toy and entertainment sector. If you are looking to opt for a multifunctional tablet, Beista has an eight inch screen based tablet PC on offer, code named MTK6580. 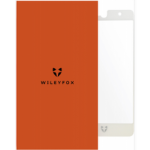 This ultrathin gadget would fit the modern requirements of a tablet that has PC capabilities as well as has calling functions as well. This smart tablet PC would fit the requirements of anyone who needs a multi functional and easy to use portable communication device. With this product all requirements of a PC as well as a smart phone are satisfied. 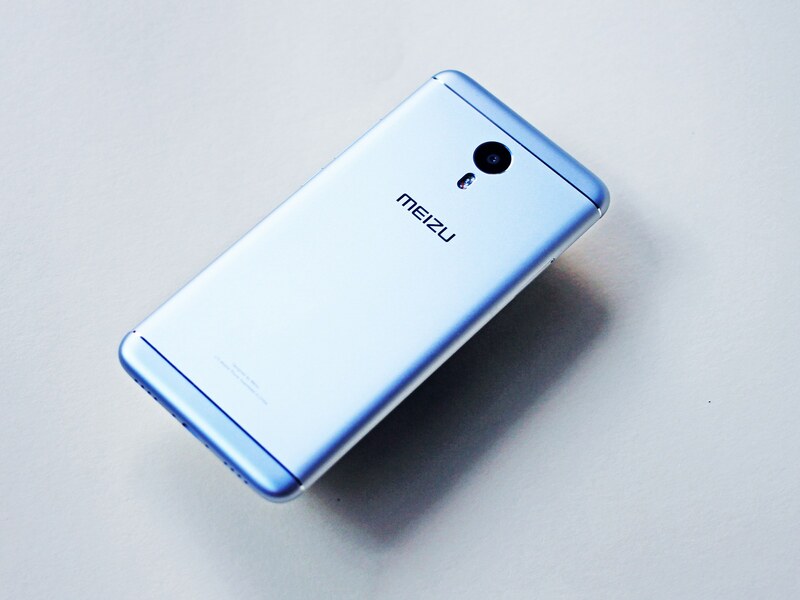 With generous memory capacity and expandable memory option, the touch screen device runs on Android 5.1. If you are looking for a simpler gadget that would be fun and educational for kids you would want to look at their seven inch PC tablet. The size is easy for youngsters to carry around and can also be a portable business tablet PC for anyone on the move. 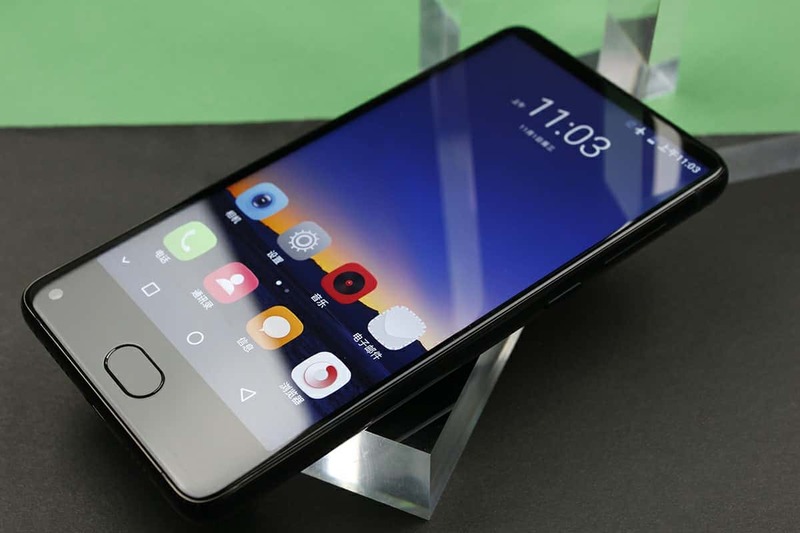 With affordable price range, this product ensures balanced memory space, processor capacity and is based on Android 4.4.2 as its operating system. The latest product from Beista is the 10.1 inch, 3G phablet PC. This product is easy to find in their online product catalog code named MTK8321. 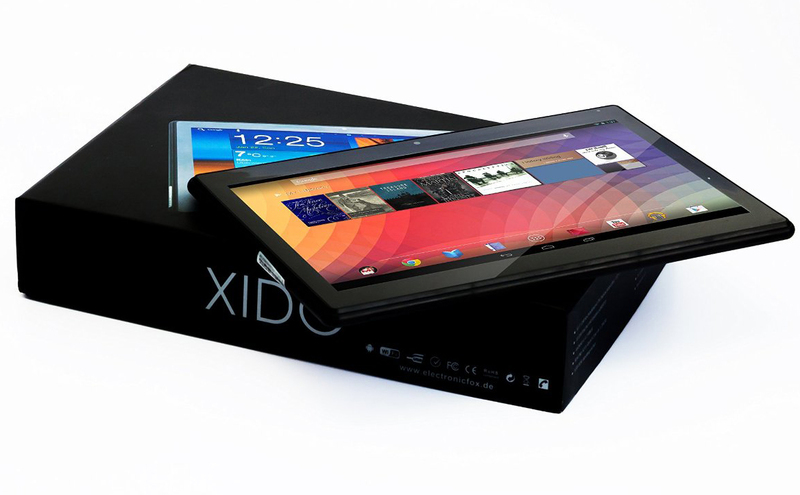 Being a 10.1 inch tablet, it promises a larger touch screen that enhances your viewing pleasure. At the same time, the super slim body of the device, of 10 mm in thickness, makes it an easy portable device to carry around. The tablet comes fitted with dual camera options, 0.3 MP and 2 MP. There is support for chat, GTalk, Skype, Facebook, email as well as for word processing and spreadsheet software to be run such as Office Word, PowerPoint, Excel and so forth. It opens up the world of Android apps for your device. Whether you wish to download a utility app, a retail shopping app or a game, you will want to have the Google Play Store on your tablet. This app will showcase all Android apps that are available, whether for free or as paid apps. The apps that the platform showcases would be of versions that are compatible with your device and the version of the Android operating system that runs on it. With these options you will be able to enjoy different apps which you can safely download onto your device through the Google Play Store. How to use Google Play Store on your Beista tablet? When you open Google Play Store on your device for the first time, you would be prompted for the user login details. These need to conform to a Google account you already have. In case you have a Google account associated with your Google Play Store on any other device, you can use the same credentials to log into your account. Once you have access to the main page of Google Play Store, you can browse through the different categories of apps available. If you have a certain app in mind, use the search option to look for it. When you find the app you wish to download, simply click on it. You would be shown details of the app as well as related apps that are available on Google Play Store. The download takes place after a lapse of a few minutes and usually through Wi-Fi connectivity. Once the apps get downloaded, you can safely open them and use them on your device. 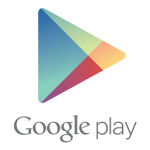 There are several benefits of Google Play Store that one can avail of. This app platform offers the widest array of apps available for the Android operating system. It also showcases only the apps that would work for your device. Hence, you need not download an app only to find it not working on your device. It also provides apps that are safe for your device. Hence, you need not fear malware for any defects on apps downloaded through this platform. 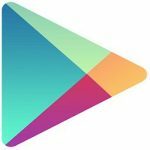 If you do not have the Google Play Store on your device, it can be manually downloaded through the mobile web browser on your device. Simply look for the free Android APK file of Google Play Store that would be compatible with your tablet’s Android operating system. Once the file is downloaded, allow the installation to take place. You can then proceed to use this app to download other apps for your device. From a wide number of mobile brands available in the market, there are few properly outreached to customers with their services and those only achieve the top spot among different competitors. 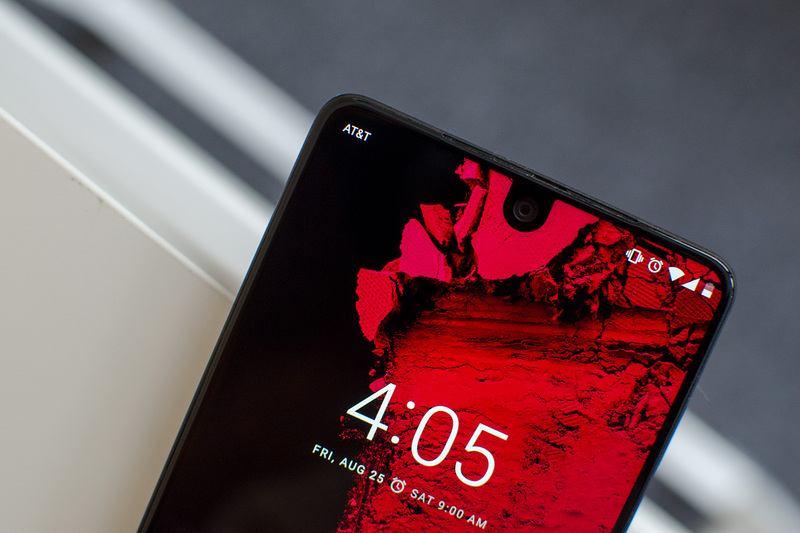 This is the reason; all most all smart phone brands are trying to cater best ever features to the customers by which they can rule the market with a huge consumer base. In this competition, there are a number of mobile companies have succeeded and some others failed. 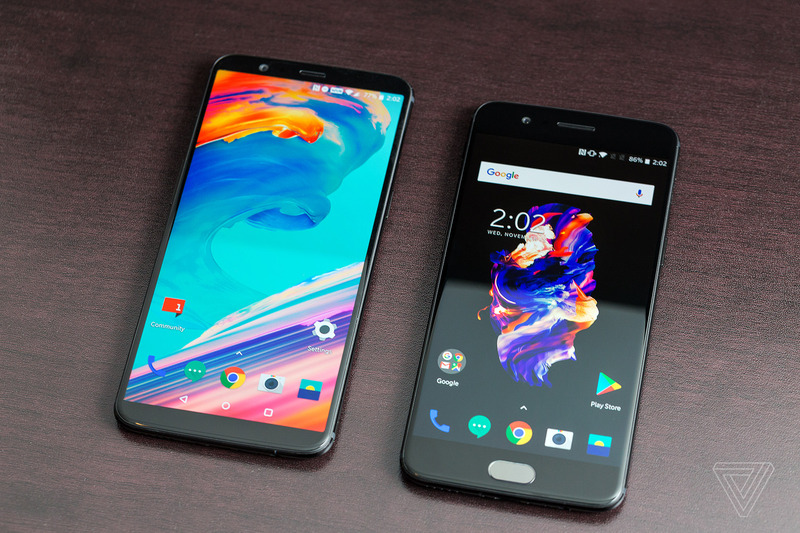 OnePlus is one of the popular smart phone manufacturer that not only famous for its different features, but it always drives to cater new innovations to its customers. OnePlus is headquartered in Guangdong, China and it was initiated in the year 2013. Promising to provide cutting edge technology within the pocket friendly price, it’s got huge popularity within a few years. Founded in China, it has different business centers around the world. Specially, it focuses on eastern countries, including India for its Market. 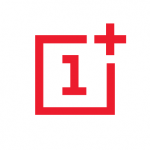 Initially, it has launched OnePlus One in the year 2014. Just after launching, it grabbed huge public appreciation and different E-commerce companies, placed it as their exclusive mobile product in many countries. Getting encouragement from its first product, it is then March ahead and launched different smart phones with consumer friendly features back to back. It has many smart phone models those have manufactured eyeing the demand of customers. OnePlus One, OnePlus Two, OnePlus X, OnePlus 3, OnePlus 3T are the few from its vast products. All series come with advanced technique those are able to meet customer’s requirement. Its R&D center never stops working on new innovations those will gradually fulfill customer’s requirements within budget. While customers get their required features with a pocket friendly price, they won’t move backward to purchase these phones. OnePlus 5T is the latest of its kind mobile phone that has a massive consumer demand around the world. It developed with state-of-art-technology that makes it special and a way ahead from its competitors. It comes with Midnight Black color and runs by 8GB RAM along with 128GB storage space. This is the massive storage and RAM available in this kind of phones. OnePlus 5T comes with 6 inch screen which is bigger than any other phones available in the same range in the market. Plus, it has different charming features those will properly fir to the consumer demand. 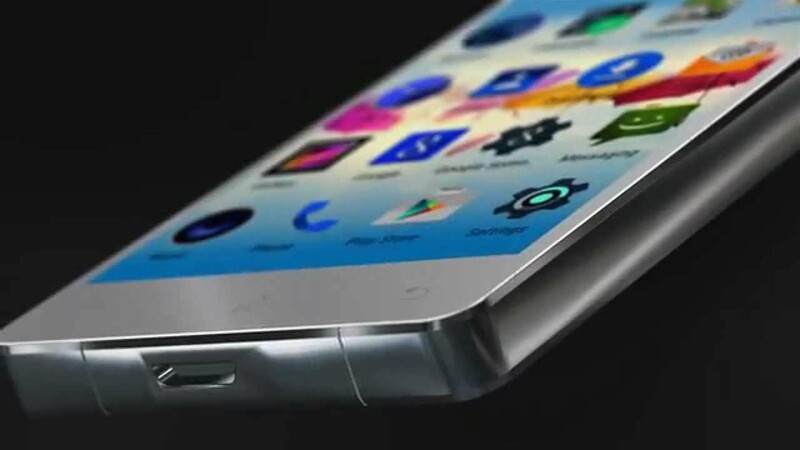 To foster its durability, it comes with an aluminum frame and notification side switch. 3.5 MM connectors will attach to the headphone and it will go without any type of fuss for a couple of years. Apart from these popular features, OnePlus 5T has AMOLED display which is capable enough to foster your enjoyment flawlessly. No matter whether you are watching any videos or playing games, it will surely make your time fabulous with its impressive look. People those are passionate to take snaps to make their movements memorable, this phone is a boon for them. It comes with 20MP rear and 16MP frontal camera along with adjustable lenses. So you don’t need any additional digi-cam for taking high resolution snaps. 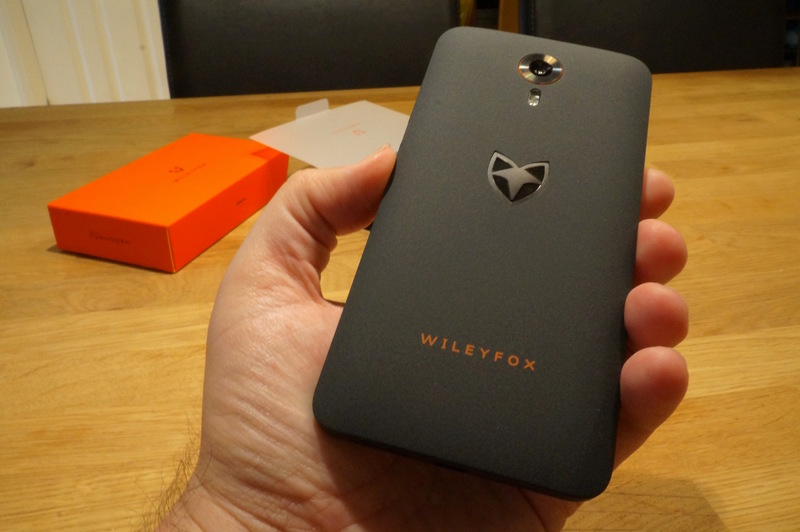 In this phone you can get all those features without much hassle. It runs through Android 7.1 Nougat Operating System. So it is possible that, it must have different Google products like Gmail, Google Play Store, YouTube, Sound Player should available in prior basis. On the off chance, if your phone has missed some of them. You can download it from other sources. All most all smart device users are passionate to have the Google Play Store in their phones. There are various beneficial reasons for why users want to have the Google Play Store in their phones. There are millions of apps along with eBooks and Audio Video clips in Google Play Store those are can be easily downloaded from it. People those are Passionate for games, they also find different games from Google Play Store. The amazing things is the products, you are downloading from Google Play Store, they are extremely safe and no threat to your devices. Now question is that, if on the off chance your phone doesn’t have the Google Play Store, then what to do. It can be easily installed by downloading from different devices. If you have a PC and want to download Google Play Store from that, just go the browser and write Google Play Store Download in the address bar. After typing, it will show a number of links from various sources. Choose the trusted source and click to download. Within a few seconds, Google Play Store APK Will be downloaded. After downloading, now connect the PC to your device with Bluetooth or USB cable. After successful connectivity, now you can transfer that APK file to the own device. Now, you can locate the APK file transferred to your device. After located now click on it. It will be installed within some seconds. After installation now reboot your device. When it restarts, it will show Google Play Store logo on home screen. Now tap on it, it will ask for your Google account. Enter Google account along with your password. Now it is up to you which type of apps or games you want to download. Often people ask one question that, how to search apps in Google Play Store? There are few steps to follow for searching apps. There are some steps to follow to search apps in Play Store. Tap on Google Play Store that shows on your home screen. Now tap the white search bar showing at the top of the screen. Put the name of the app you are searching for. Now tap the search icon. It will show a number of apps as a result. You can choose the right one. Google Play Store is really a very cool app to use. All most all smart phone users know about its advantages. Therefore, it receives billions of searches around the world. 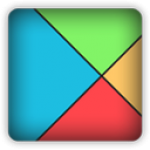 Google Play Store is known as one of the most popular apps those are used by millions of people. Not only smart phone users are using it, but different device holders are using extensions for its several user-friendly features. It is well understood that, technology has simplified our lives and new innovations those are happening daily, they are playing the key role in order to project as the reliable assistance in life. In this way, someone can cherish his life with using of these technological solutions. Why Google Play Store is important? Google Play Store is just amplifying the process and it has reached to the maximum users with plenty of advantages. This is the platform of incredible apps, games, and eBooks, Audio and Video files. This is the reason for which it receives billions of searches around the world. No matter which type of application you want to download, all they are available in Google Play Store and the most important thing is that, these are safe to use as they don’t have any possibility of malware or any other issues. Most of the devices now using this Iconic app and Android OS devices are getting are as preloaded as this is one of Google’s certified products. Nvidia is known as the technology giant that headquartered in Santa Clara, California USA. Initially, it was involved in hardware manufacturing and it has started its business of designing GPUs those are used extensively in different industries like gaming, smart phones, and tablets and in many more devices. Its GPU brand is popular and ahead of its competitors. Later it has focused on different platforms like professional visualization, data center and in the auto industry. As there is a huge demand of Artificial Intelligence, it is also now trying to strong its feet on this sector. Its contribution to the auto industry is incredible because it helps drivers to automatically navigate what they are looking for. Apart from them, it has a great reputation for launching many innovative products like tablets, Android TVs etc. 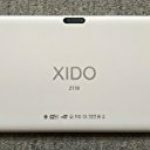 Initially, Shield Tablet K1 was coming with Android 5.1 Lollipop version and at the present company has optimized its OS version and someone can enjoy Android 7.0 Nougat version in Tablet K1. This is known as the Google’s sweetest mobile operating system which is filled with several user-friendly features. People, those have an interest in photography, they found this tablet as best because it comes with Dabbler photo editing app pre-installed in it. You can take photos and can edit them according to your requirement. Needless to mention, it is capable enough to provide you which type of service you want. It comes with 2.2GHz quad-core ARM Cirtex A15 SOC features and 2 GB RAM is enough to provide you liberty while using its features. Its graphical features are truly unbeatable. No matter whether you are looking forward to play games or watching any movie, all these will come with HD quality. Its HDR lighting subsurface scattering and Global illumination is few of many features those will mesmerize customers to purchase it. While time comes to battery life, according to company declaration, it can be run 10 hours nonstop with watching or web surfing because this is back up by massive 19.75Wh battery which is almost 3.75 WH more powerful than Google’s Nexus 7. These are the main features for which people love to purchase them without any hesitation. 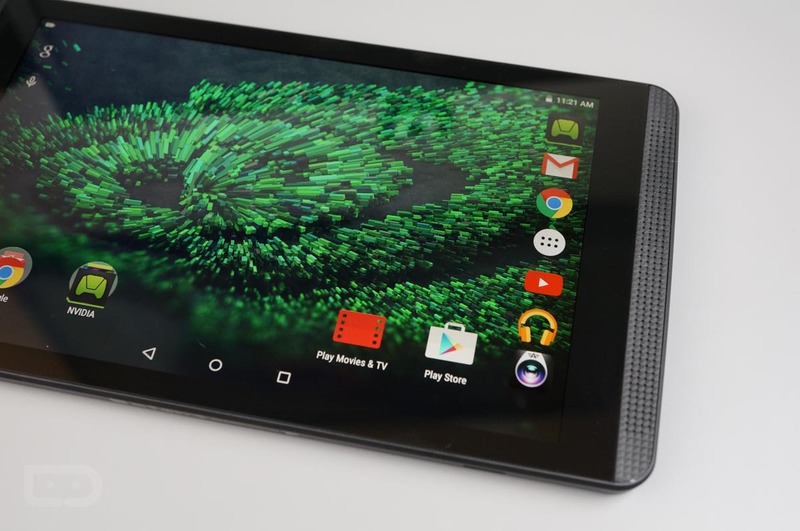 People, those are passionate about games; they never drop any proposal to purchase these tablets. As it previously said, at the present time Google Play Store is an essential app in maximum smart devices. 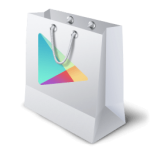 All most all users know about Google Play Store and its advantages. In order to simplify various actions in your daily life, Google Play Store is the right way to go for. As your tablet is running through Android OS, there is possibility of Google Play Store come with preloaded mode on the chance if you found it is missing, you can download it through different devices. Check the box enabling to allow “files from unknown source”. Now, there will be a warning message will come hit ok.
Now your device is completely ready to accept files. Another thing is, after downloading Google Play Store from PC, you should transfer it to your own device. For connecting Bluetooth or USB cable is secure. So now you need to know how to connect with your device with PC by USB cable. Turn on USB debugging. It will possible by following these steps. After completing this stage, now connect USB to your PC and the other end connects to your Android device. After perfectly connecting a USB icon will show on your device status bar. Then tap on USB connected. Tap on connect USB Storage and tap OK.
After turning that green icon to orange, make sure that, your device now connects with your PC. You can transfer any file you want. Go to your PC browser address bar. Write Download Google Play Store. It will show a bunch of links associated with different websites. Choose the trusted websites only. After choosing, now click on download. Within a couple of minutes, there will be an APK file will be downloaded. After getting the APK file, now transfer it to your own device that has been connected through the USB cable. After transferring, now disconnect the USB cable. Come with your device and locate where it is saved. In maximum cases, transferred files are located in external storage. So if your APK file is stored in your external device. Just transfer it to your own device and tap on it. It will be installed within a couple of minutes and you can enjoy that.